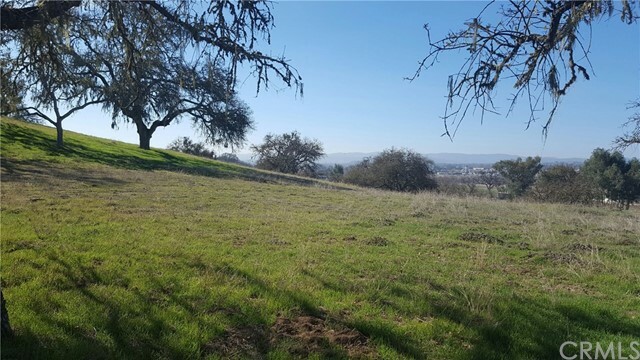 Don't miss the opportunity to own this private 3+ acre parcel ( lot # 146) in Santa Ysabel Ranch. 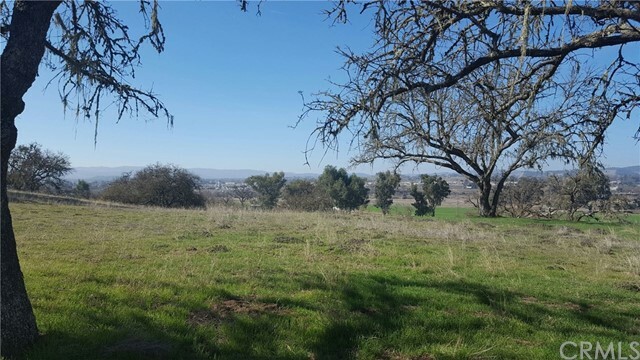 Easy build on this South West facing parcel with very large nearly level building site. This beautiful parcel has the added benefit of a water meter! This was one of the most sought after parcels in SYR when the subdivision first opened. Drive the parcel and sit on the building site, and you will want to stay.